This program will focus on Albright's diverse academic and social options and introduce you to the admission and financial aid offices; all while highlighting our small and supportive campus environment. Accepted students searching for the best ‘fit’ for college are invited to spend a day on campus shadowing a current student. You will meet faculty, staff, and coaches, attend class, eat in the dining room, and tour the campus. 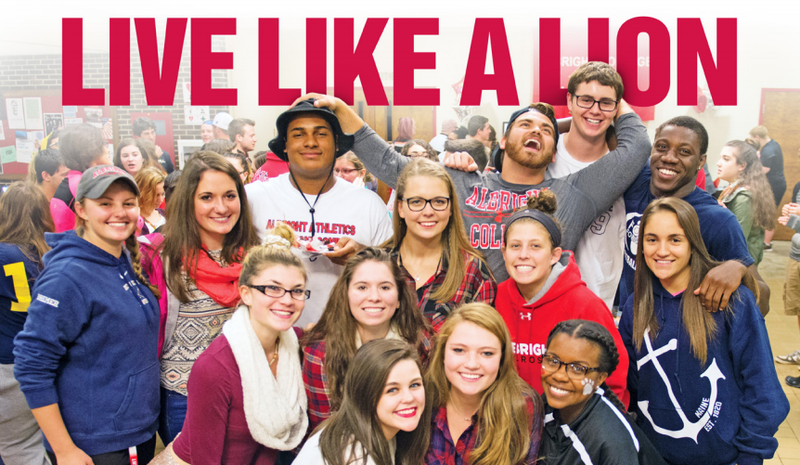 Come and experience a day in the life of an Albrightian!